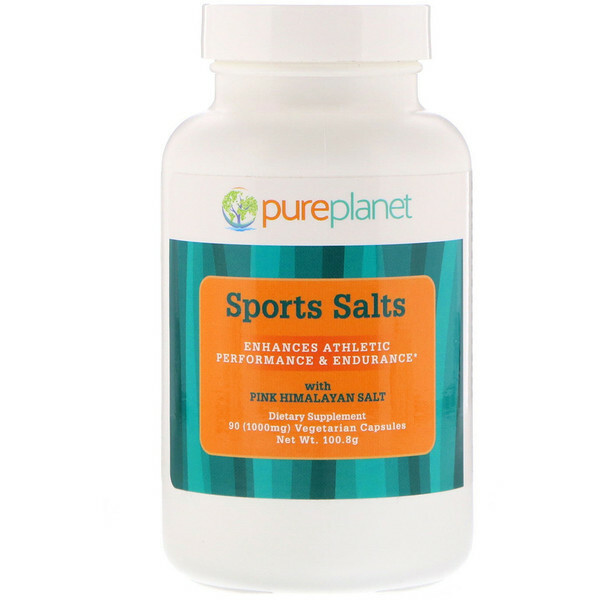 Pure planet Sports Salts are specially formulated to reduce cramps and speed recovery when taken before yogar, suna, workout or sporting events. Our balanced combination of key minerals and vital electrolytes assist in healthy perspiration and rehydration. Take 2 capsules 30 to 60 minutes before yoga, sauna or workout. No mixing needed.